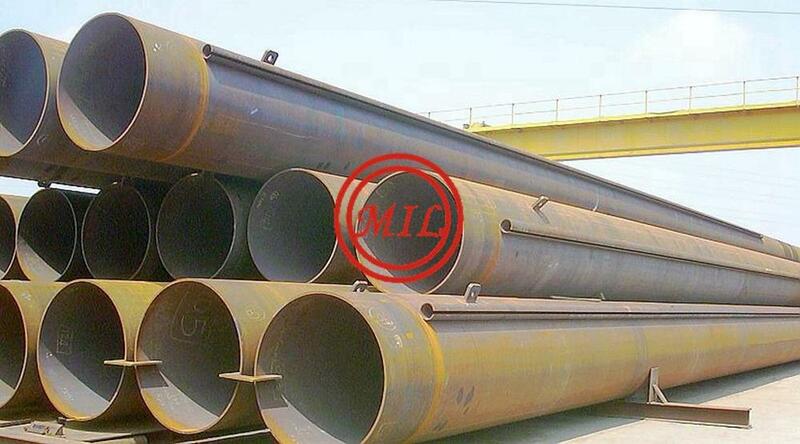 Pipe piles is a structural building material used to support and stabilize a building's foundation. When the soil below a building is loosely packed, it may not offer enough strength to keep the building stable over time. 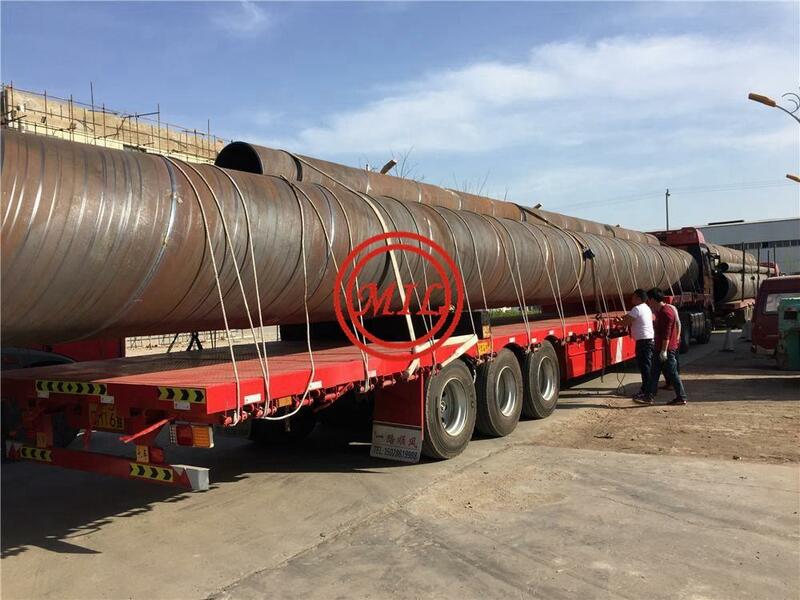 A pipe piling can be used to distribute the weight of the building deeper into the earth, where the soil is often more tightly packed. 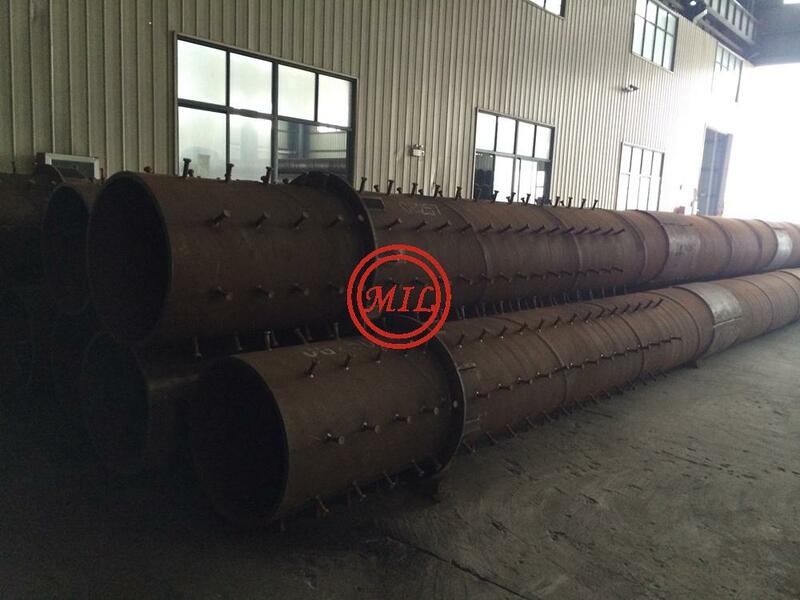 Pipe piles are also used to support exceptionally large or heavy buildings, where even standard soil cannot offer adequate support. 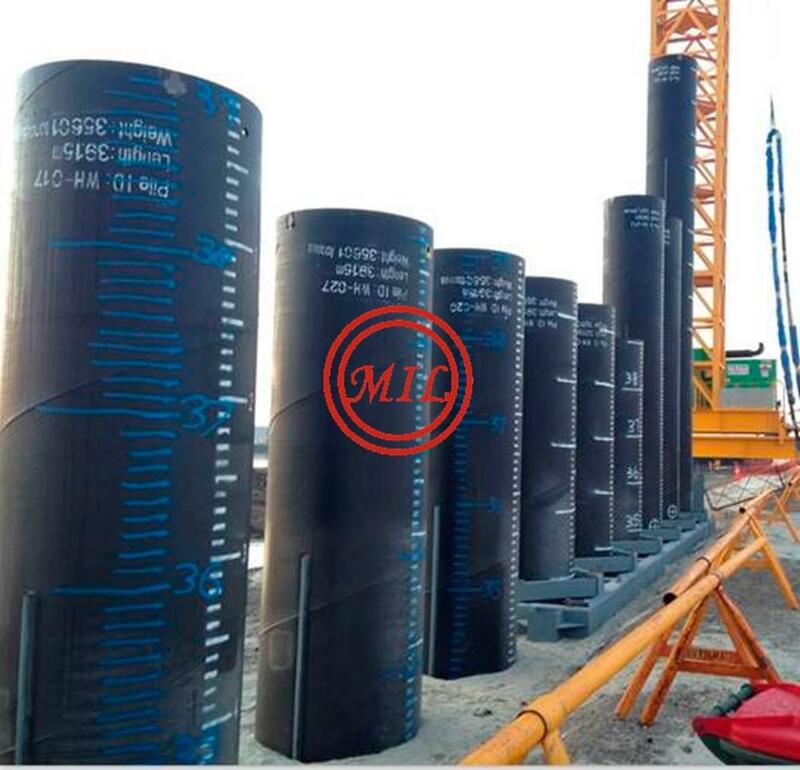 Finally, a pipe piling may be required when the land area is too small to accommodate spread footers or foundations, forcing buildings to dig deeper to achieve sufficient ground stability. 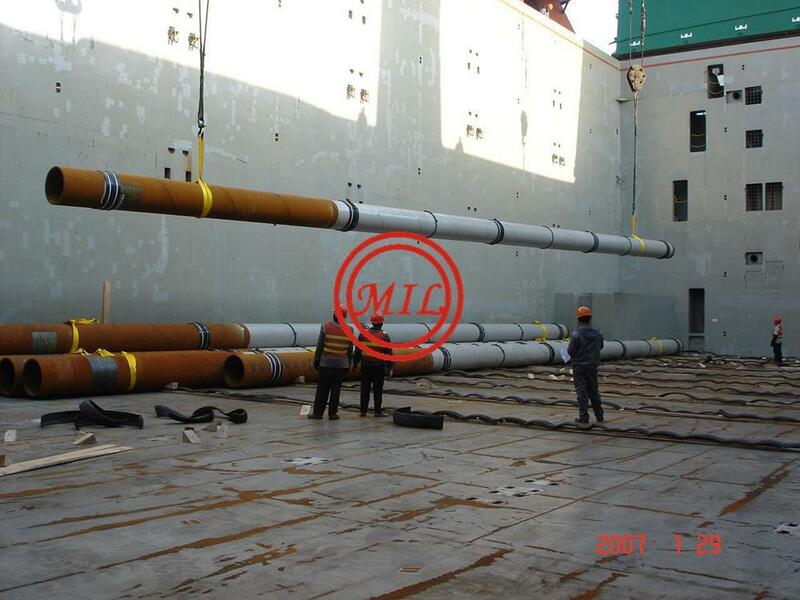 Engineers and installers determine the placement for each pipe pile based on the building loads at various locations. 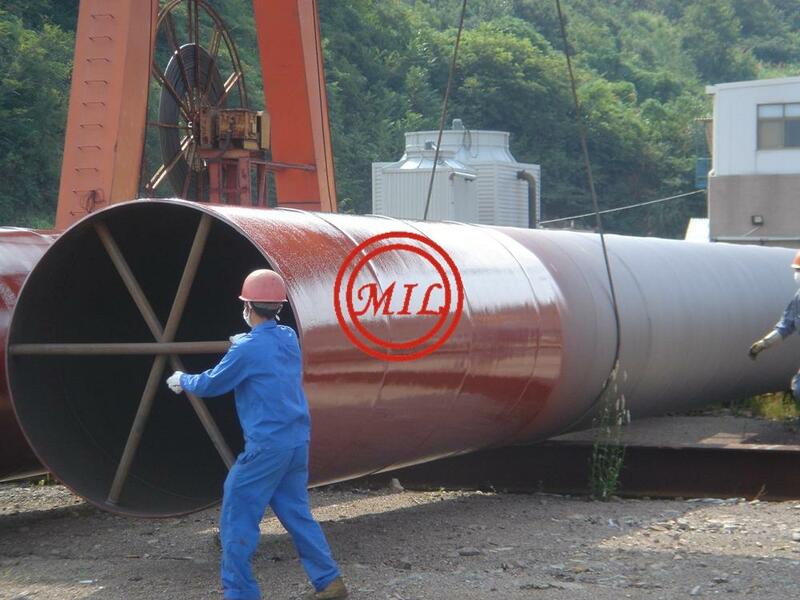 A very heavy load, such as a piece of industrial equipment, may need to sit directly over a pile to ensure adequate support. 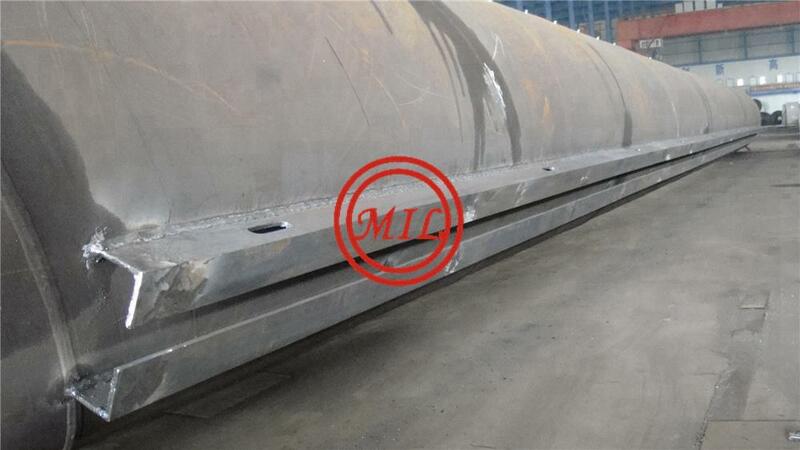 When building loads are evenly distributed, installers may use a concrete pile cap to support the building. 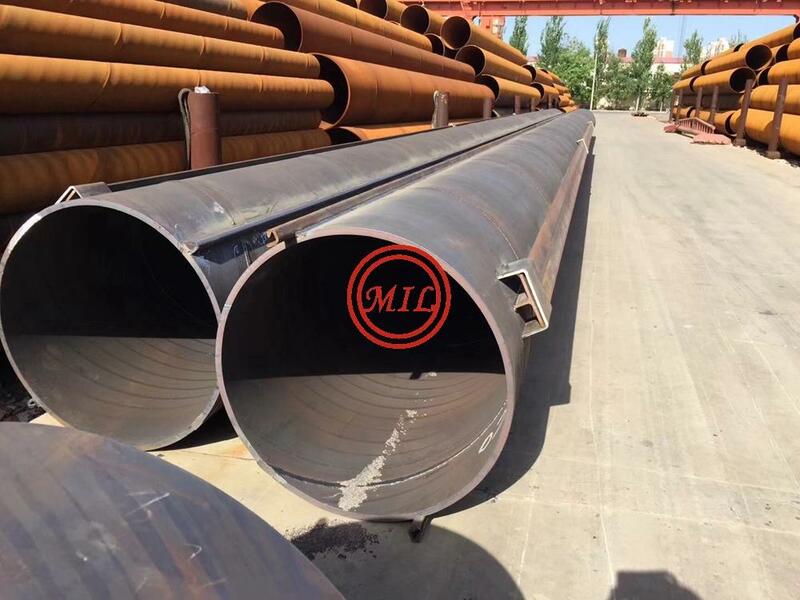 This allows the pipe pilings to be equally spaced below the building, then connected together with the pile cap to act as a large foundation system. 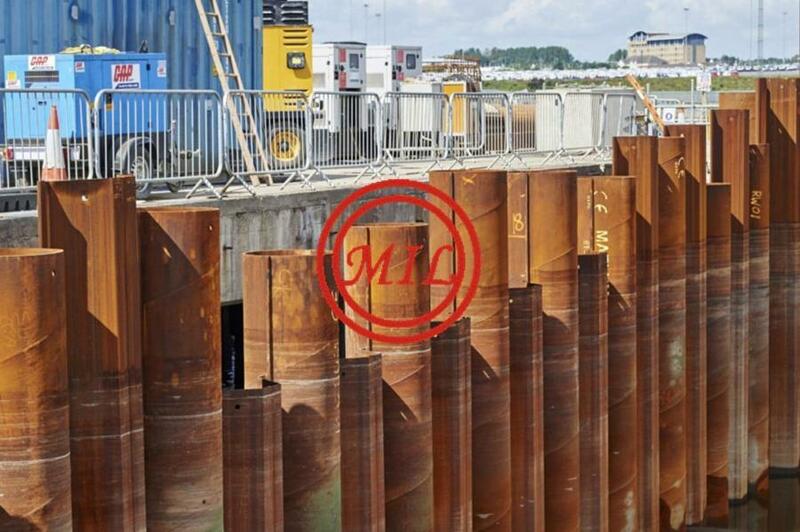 Piles are driven into the ground using large machines known as pile drivers. 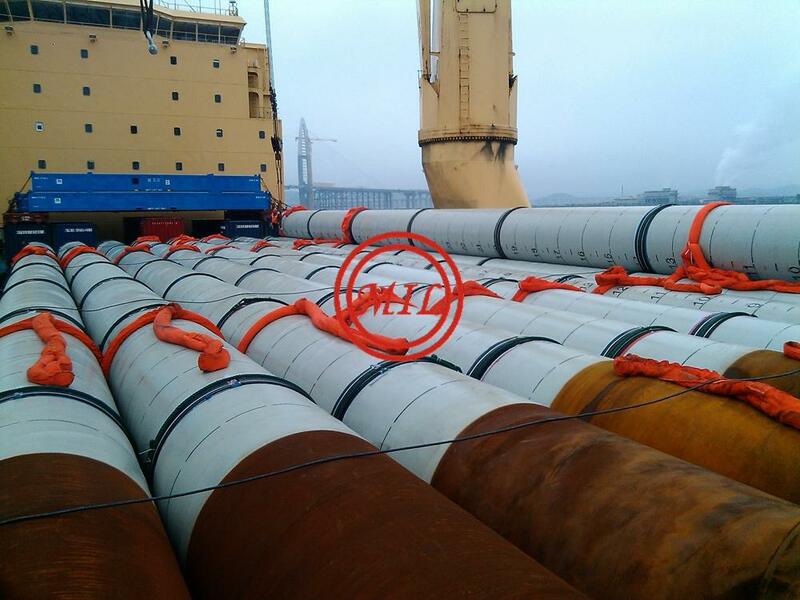 These machines contain hydraulic systems which exert extremely high levels of force to drive the piles into the ground. By driving the piles directly into the soil without drilling holes first, the soil itself helps to support and stabilize the piles. 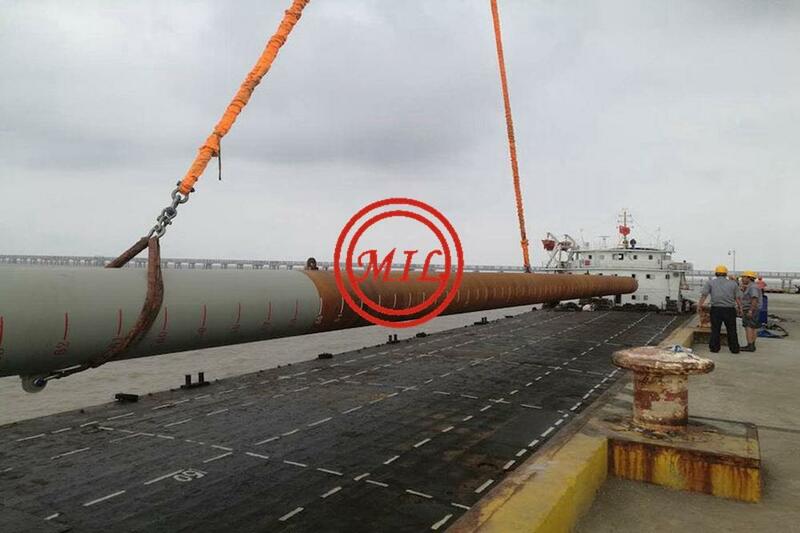 As the pile is driven underground, the soil is displaced, which increases friction and pressure around the pile to hold it in place. 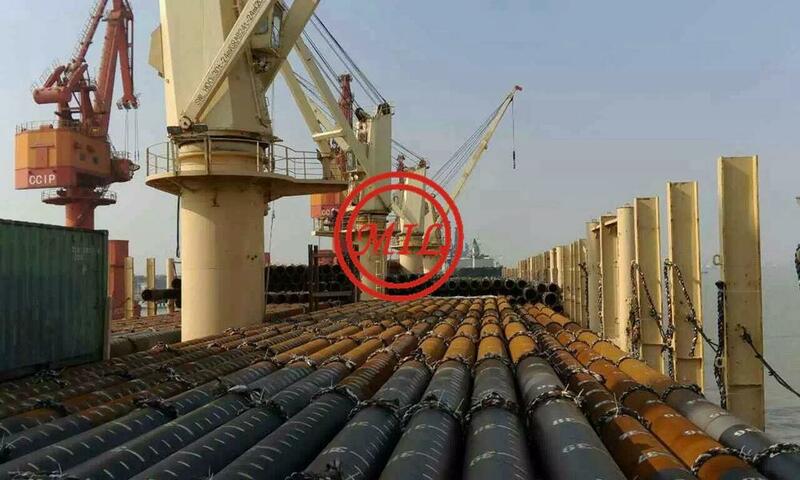 Pipe Piles have been used extensively as foundation piles for power stations, high-rise buildings, civil engineering works, bridges, marine structures, harbours, etc. 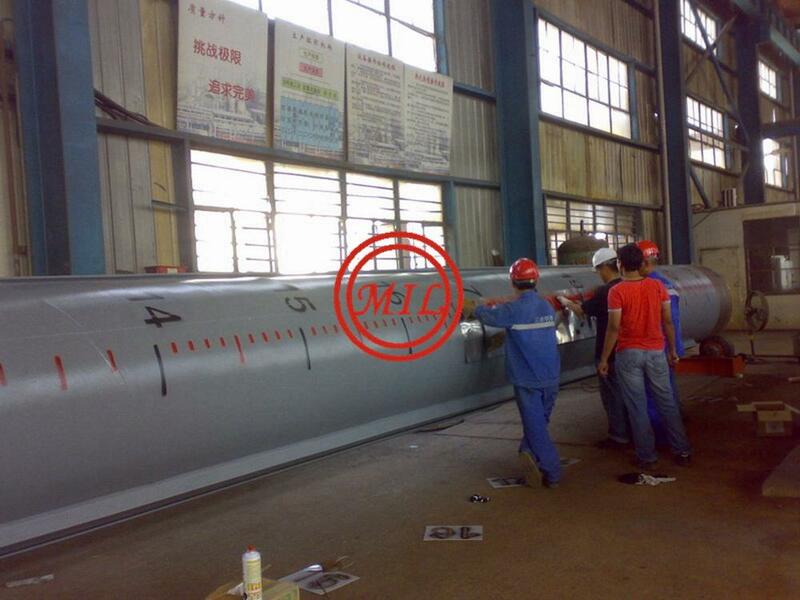 Electric Resistance Weld (ERW) pipe is manufactured through individual sheets or from rolls of skelp. 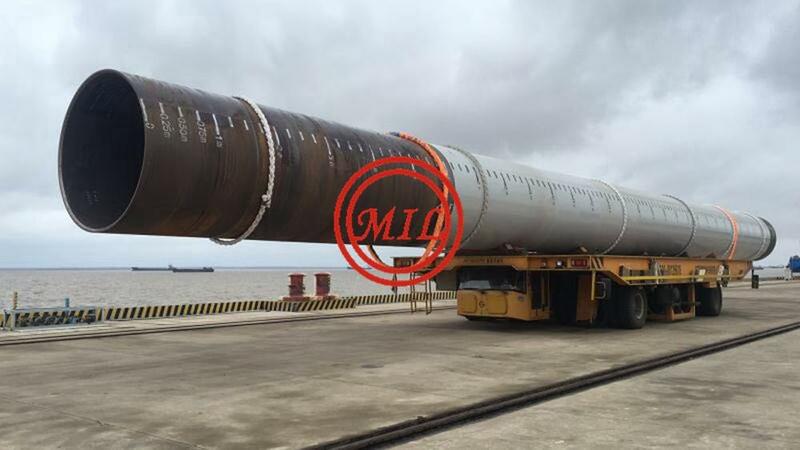 It is normally produced in sizes from 2 3/8" to 24". 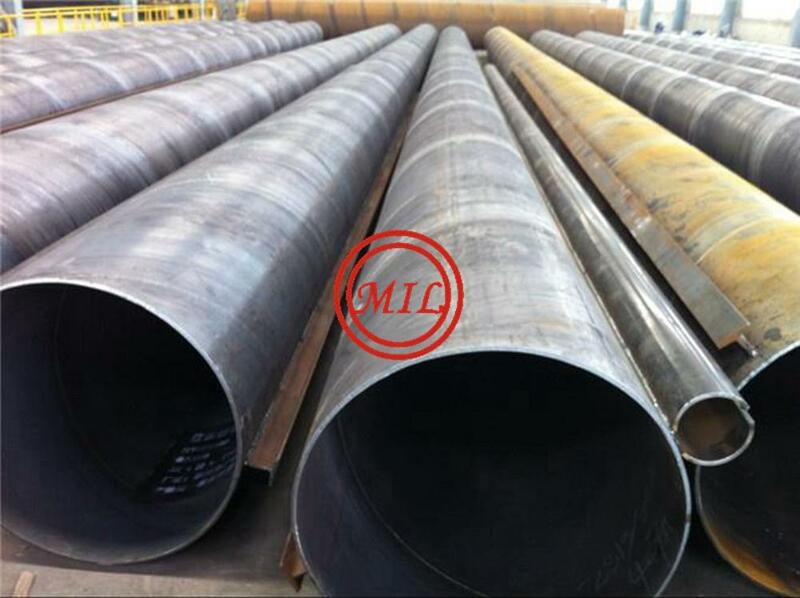 LSAW large line pipe is most often produced using either the pyramid rolls method (also known as the rolled and welded method) or the U&O method (also known as the “U O-E” method). 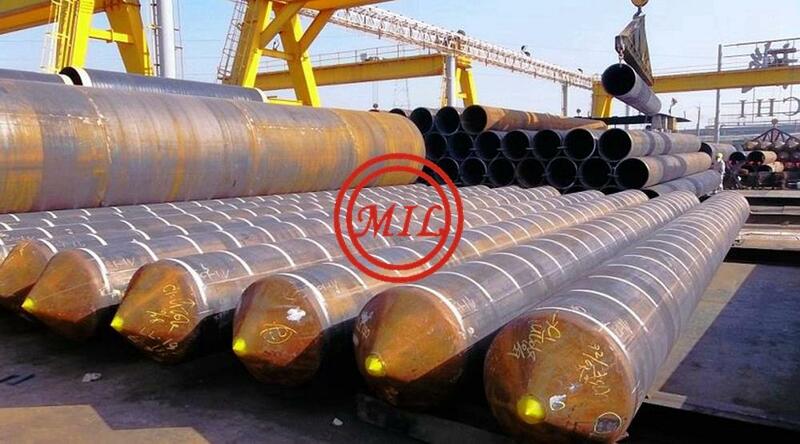 The difference between these two processes exists only in the method of forming the steel cylinder. 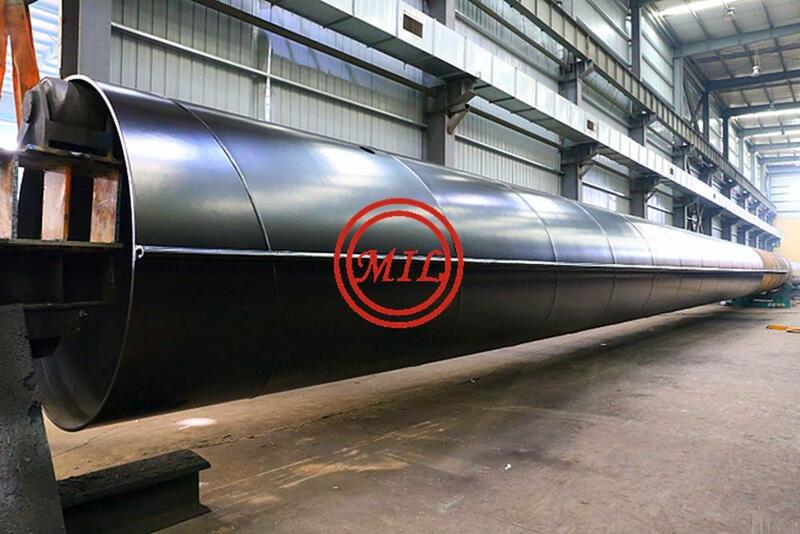 The pyramid rolls method begins with three rolls arranged in a pyramidal structure, between which the steel plate is pressed until it is formed into a cylinder – the time required depends on the grade and thickness of the plate. 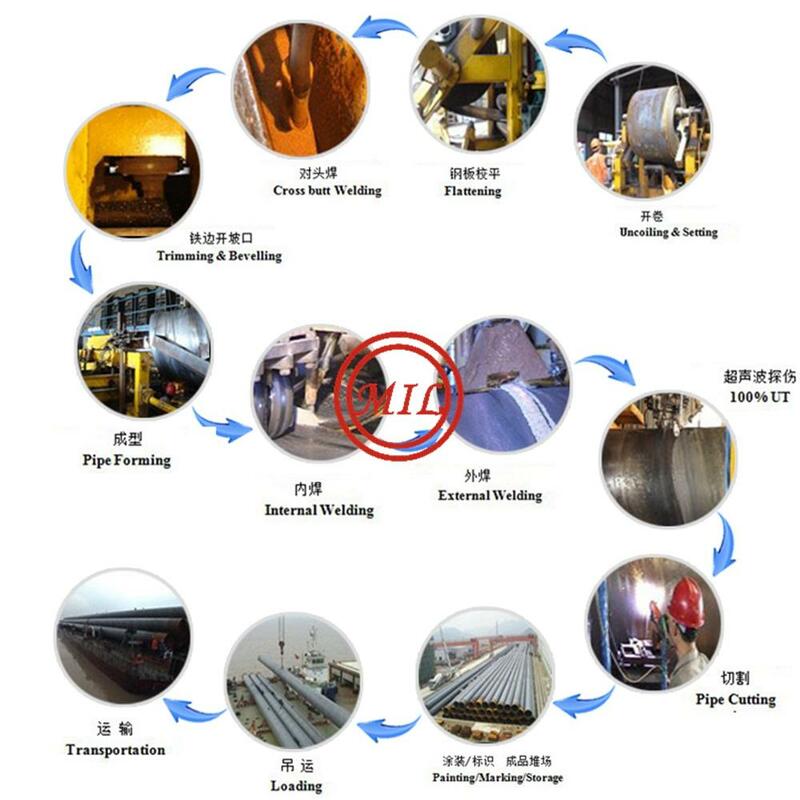 In the U&O method, the cylinder is first formed into a U shape using a “U” press, then curled into an O shape (i.e., a cylinder) using an “O” press. 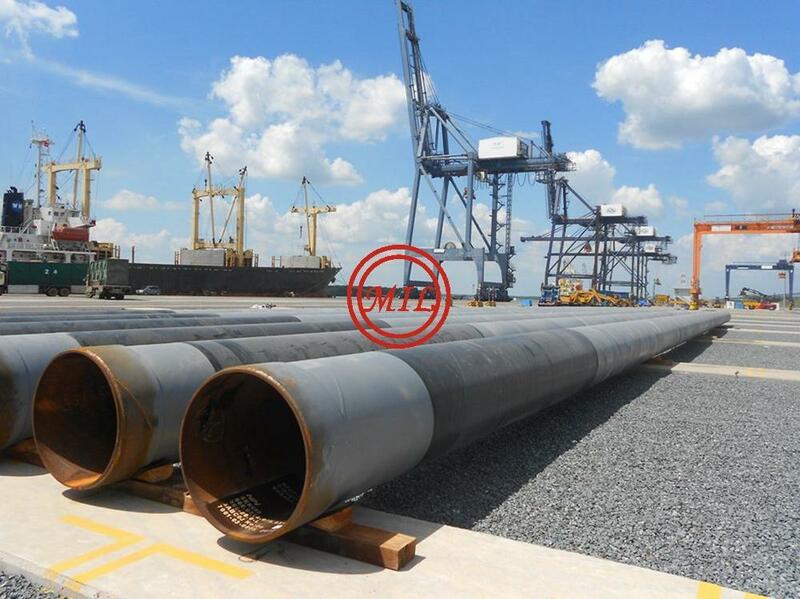 Under this method, the “E” in the U-O-E descriptor signifies the press process in which the pipe is trade (or “stitch”) welded until further SAW welding is performed.